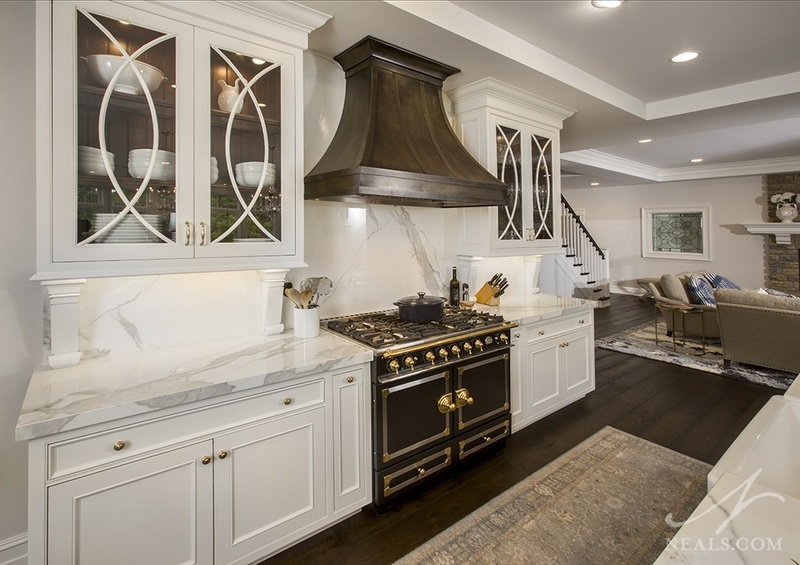 There are a lot of pre-made range hoods on the market, and each brings its own style to your space. 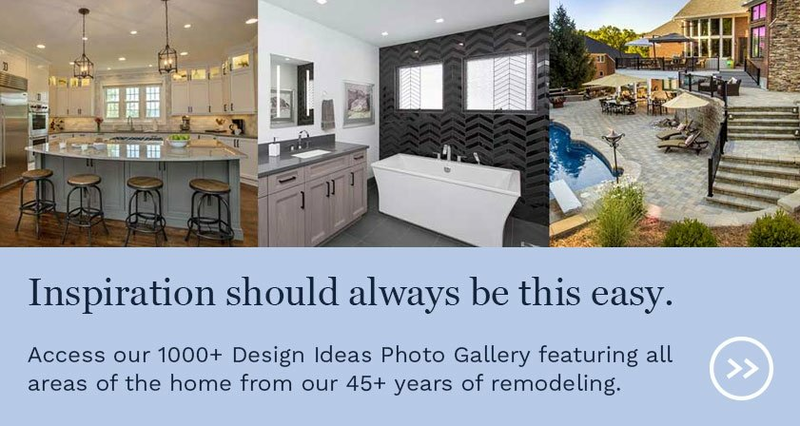 It can also be the case that a custom solution captures the character and style of the kitchen remodel better than any out-of-the-box option. 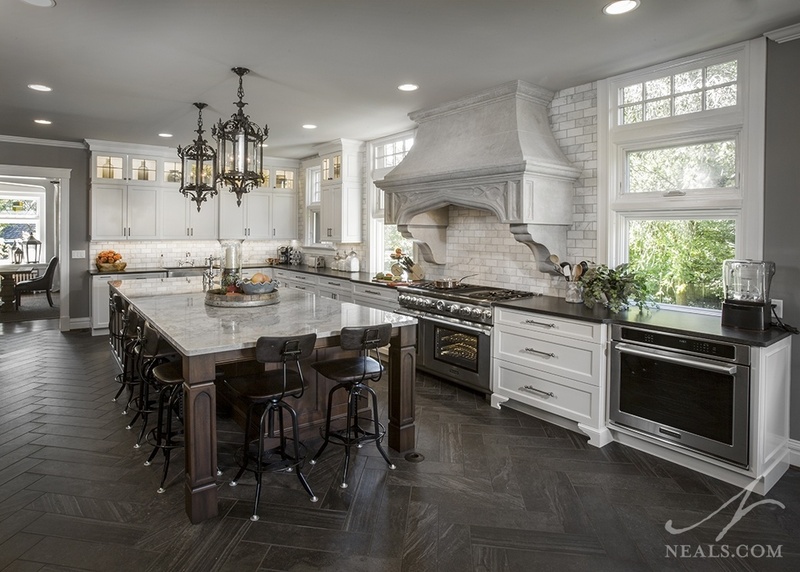 Working with a designer to find the right kitchen range hood design can be a rewarding check off of your new kitchen, so it's important to understand the various questions that will come up. Here we outline 4 things to consider when looking at kitchen hoods. 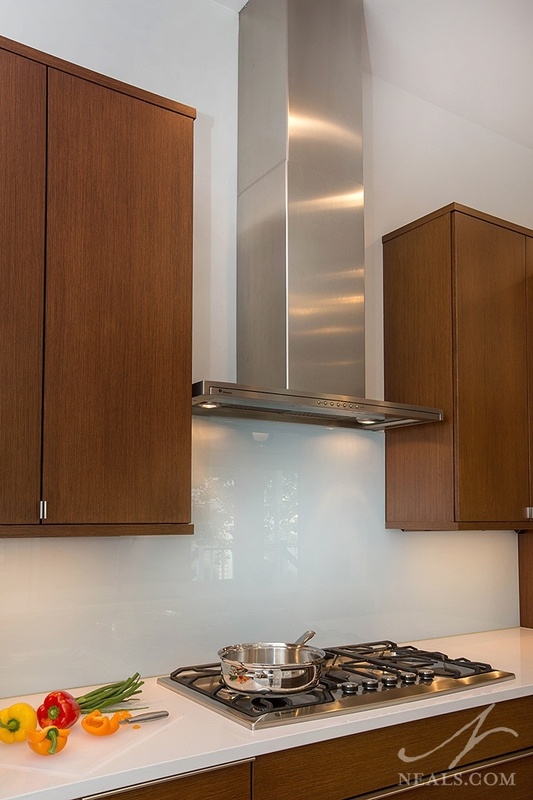 A stainless steel, wall-mounted vent unit in this Hyde Park kitchen remodel. No matter what your new vent hood ends up looking like, it must start with a functional foundation. The vent component of your hood should be selected based on the needs of your cooktop. The heat output of your stove unit should match the input of your hood, measured in CFM, or cubic feet of air moved per minute. Minimum, for every 12 inches of stove width, a fan hood should move 100 CFM. For a gas stove, the higher the BTU of the burners, the higher the CFMs should be on the hood. The integration component of your hood also includes where the air is vented, and if or how the hood is connected to any surrounding cabinets. 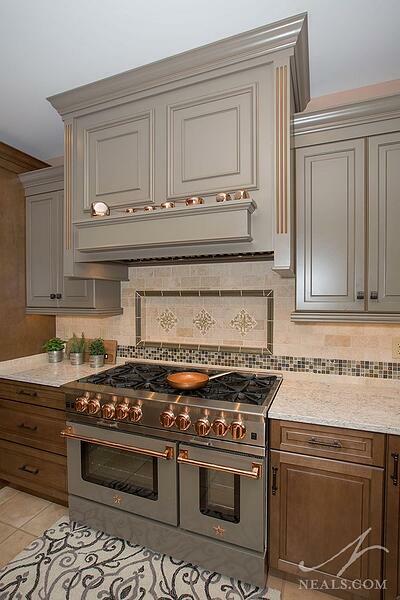 A custom metal hood with an antique pewter finish in this Indian Hill project. There are four general types of vents hoods, wall-mounted, under-cabinet, ceiling-mounted, and downdraft. There are also units known as inset hoods that most often form the functional component of custom hood solutions. Wall mounted hoods are typically stand-alone units that do not integrate directly with the surrounding cabinets. Under-cabinet hoods are great for gaining venting while not sacrificing cabinet storage over the range. Ceiling-mounted hoods work for cooktops on islands or at the ends of peninsulas. A downdraft hood a slim unit that can be raised up from a slot in the counter next to the cooking surface. Even if you are going with a custom hood, the standard hood types can provide inspiration, and help narrow down the look you prefer. A statement-making cast stone range hood in this Hyde Park renovation. The vent itself is just one part of the kitchen hood. For the rest, you have a variety of options on what material would compliment your kitchen design the best. 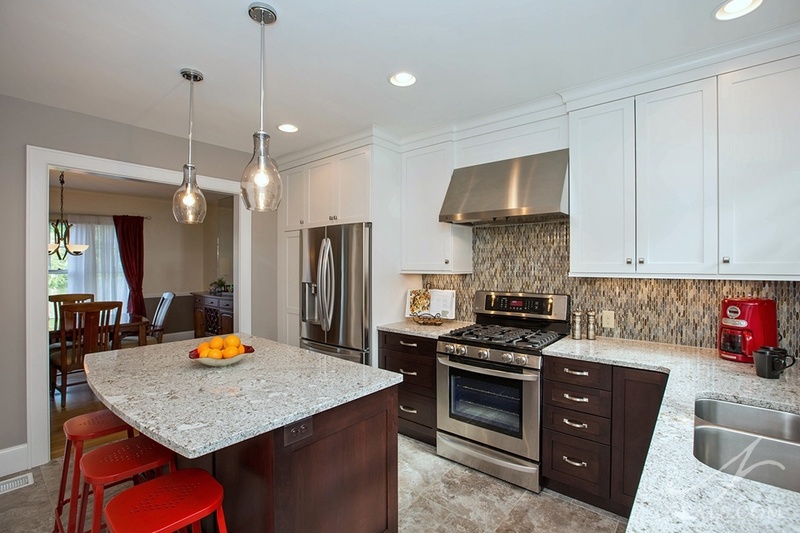 Contemporary hoods are often stainless steel and may include a glass panel. Wood, to either match or contrast the kitchen's cabinets, is a popular choice. There are metal options as well. Copper hoods have been trending in high-end kitchens for the past few years. Stone or concrete is also a material that can be used, and often comes with additional considerations for a safe and secure installation. A contemporary and slim vent hood in this Oakley kitchen remodel. Take your hood to the next level by looking for the options to personalize it. A wall-mounted wood hood may look sharp with a mantle or additional trim. Perhaps the metal hood can be enhanced with contrasting metal straps for an industrial feel. Also consider how any tiling or wall treatments around the hood will work and play off the hood's design. Traditional trim details enhance the hood in this Morrow kitchen remodel.